The country’s latest EuroMillions lottery winners are members of a 32-person syndicate who work at a well-known hardware store in Co Tipperary. 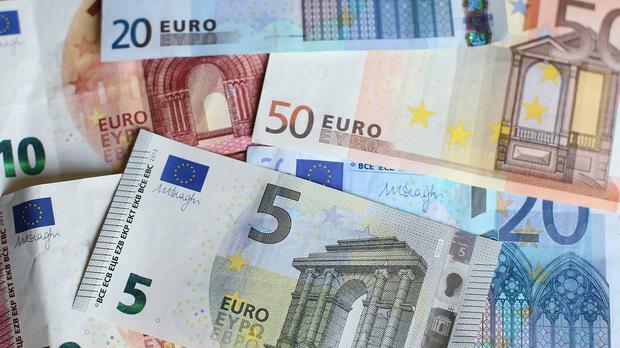 The winners of the €17.4 million bonanza are from Stakelum’s Home and Hardware business in Thurles and they are expected to claim their prize within the coming week. National Lottery headquarters would not confirm the identity of the winners, but said on Wednesday morning that contact had been made earlier in the day by the winning ticket-holder. "It is a syndicate, but we are not confirming anything beyond that," Lottery spokeswoman Miriam Donoghue said. "We have procedures to go through. We are making arrangements for the money to be claimed. It takes some days for all of the money from the EuroMillion to land in our account." It’s understood the money will not be ready for collection by the end of this week but the winning syndicate may well travel to Dublin sometime early next week to claim the jackpot. A staff member at the popular hardware and homeware shop confirmed that the Euromillions "was won by a syndicate here in Stakelum’s". She said there were 32 people in the syndicate, out of about 70 staff in total at the company, and would not comment any further on who is or isn’t a member. Each winner will pick up over €543,000 for their trouble. It’s not been revealed yet where exactly the winning ticket was sold, although it’s understood to have been a local shop in Thurles. Stakelum’s was established in the town in 1960 and has been family-run ever since, currently managed by John and Pat Stakelum. The business was formerly close to the town centre but moved to an award-winning 70,000 sq ft premises at the Racecourse Retail Park in Thurles in 2006. There have been several Irish winners of the EuroMillions jackpot since the draw was established over a decade ago, with Limerick woman Dolores McNamara still the country’s biggest winner with a €115 million jackpot in 2005.